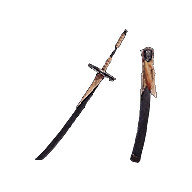 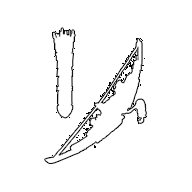 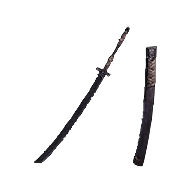 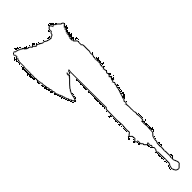 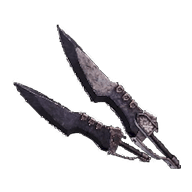 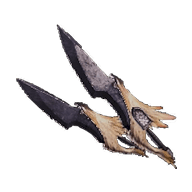 Weapons fall into one of three attack types: Cutting, Blunt and Ammo. 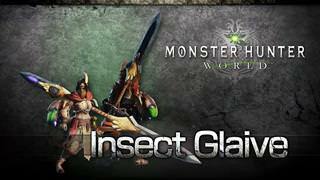 Monsters' resistance and vulnerability to these types will vary by body part. 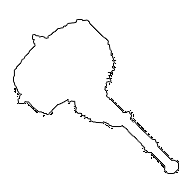 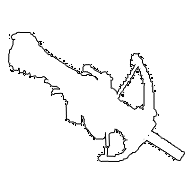 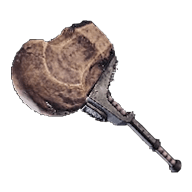 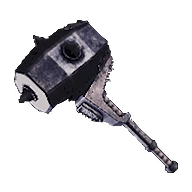 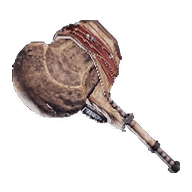 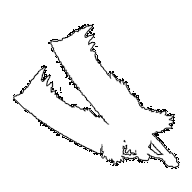 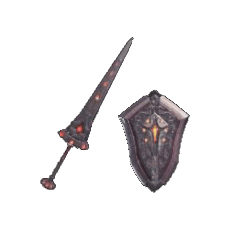 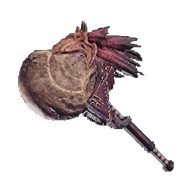 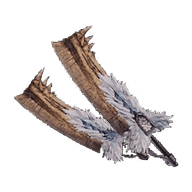 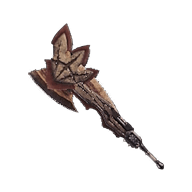 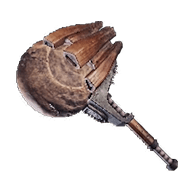 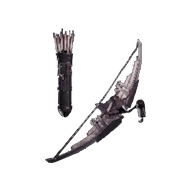 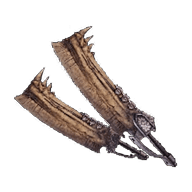 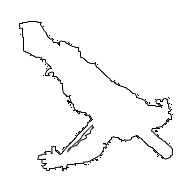 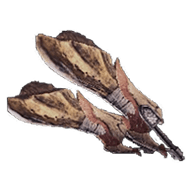 Players can deal extra damage if they target a part that is more vulnerable to their weapon's type of attack. 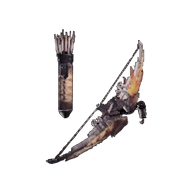 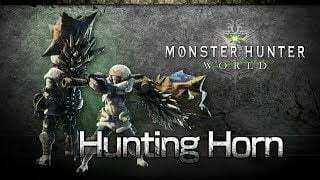 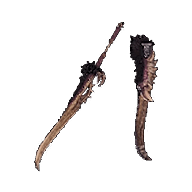 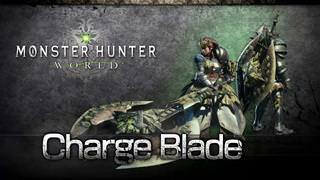 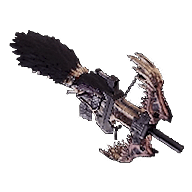 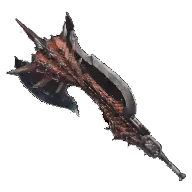 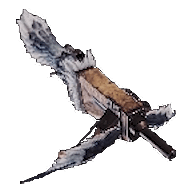 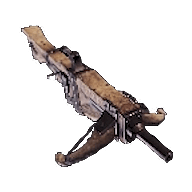 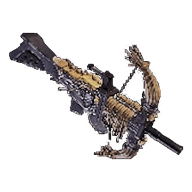 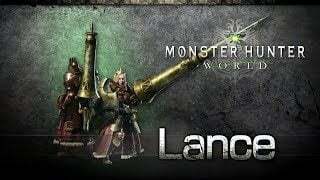 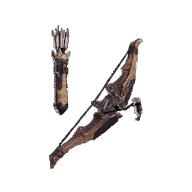 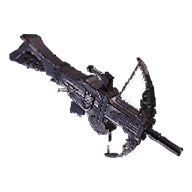 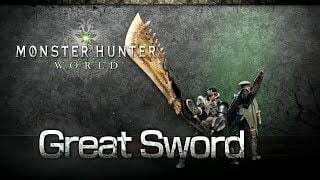 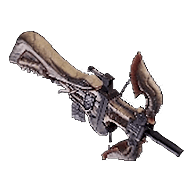 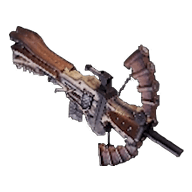 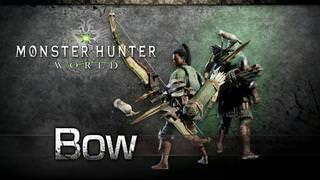 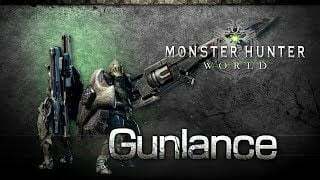 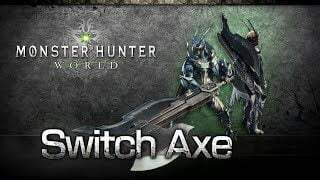 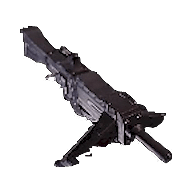 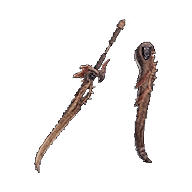 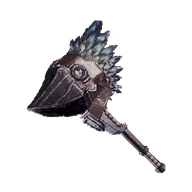 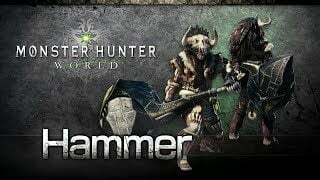 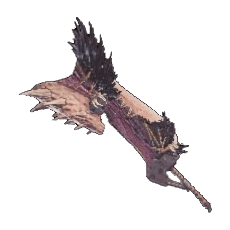 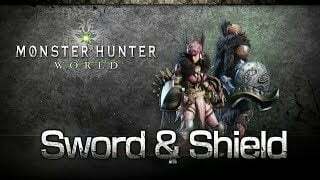 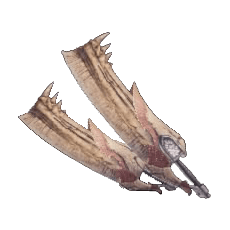 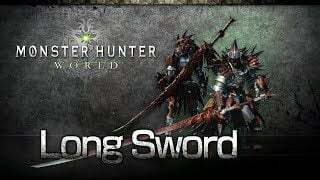 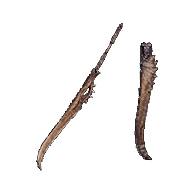 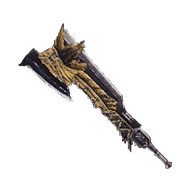 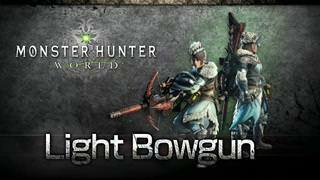 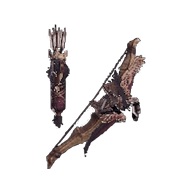 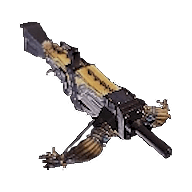 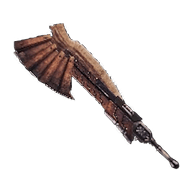 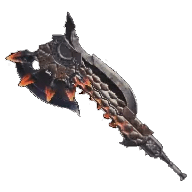 There are fourteen different weapons at the Hunter's disposal, each with their own unique characteristics and attacks. 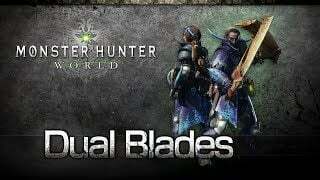 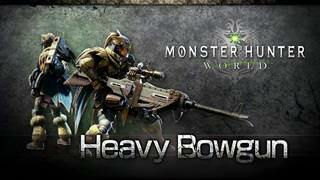 Many hunters acquire proficiency in multiple types, while others prefer to gain mastery in one. 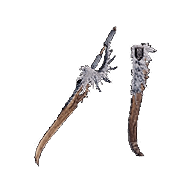 Light but extremely fast flurry of attacks. 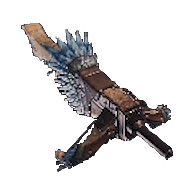 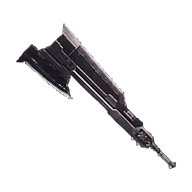 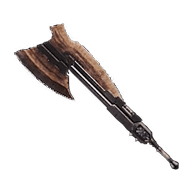 Easy and long range support weapon. 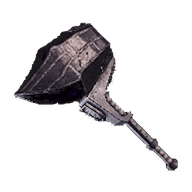 Versatile, fast & elemental damage. Slow but powerful ranged attacks.